Hello. Welcome to Roller Derby Roster. 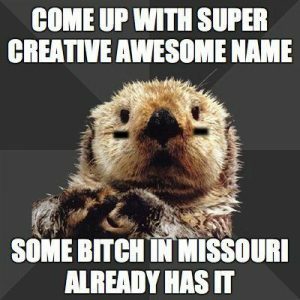 Our ultimate goal is to provide a master list of men, women, and junior skater roller derby names. This web site is meant for fun and entertainment purposes only. And maybe, it will even help you in your efforts to find the perfect derby pseudonym, that expresses who you are, and what your persona is as a skater. 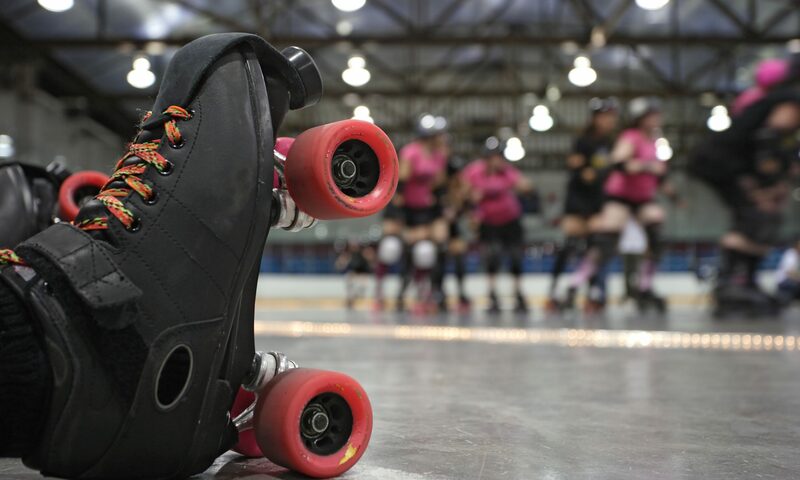 On this site can search roller derby names or simply browse from the list. Also, read our handy guide to choosing a roller derby name. That post also helps you to come up with a derby number too. Please check out the About and Guideline sections before registering your roller derby name, as it has some tips, tricks and advice to help our team maintain a successful web site that is useful to you and everyone involved in roller derby. This website is run by volunteers, kind of like derby, and some of the hosting fees are paid for with ads and sponsorship, again, much like derby. Want to submit an article for this site? Reach out on our contact us page. Thank you for visiting Roller Derby Roster! Some users are finding that their name already exists in the database search. This is likely because you submitted your name to Two Evils many moons ago. Roller Derby Roster imported from Two Evils as a way to make a more comprehensive list from the get-go. If you find your name already in the list from two evils, just let us know by using the contact us page on this site. We can remove the duplicate and you can then register your name fresh through this site. Then you will have full control to edit whenever you want and as you see fit.